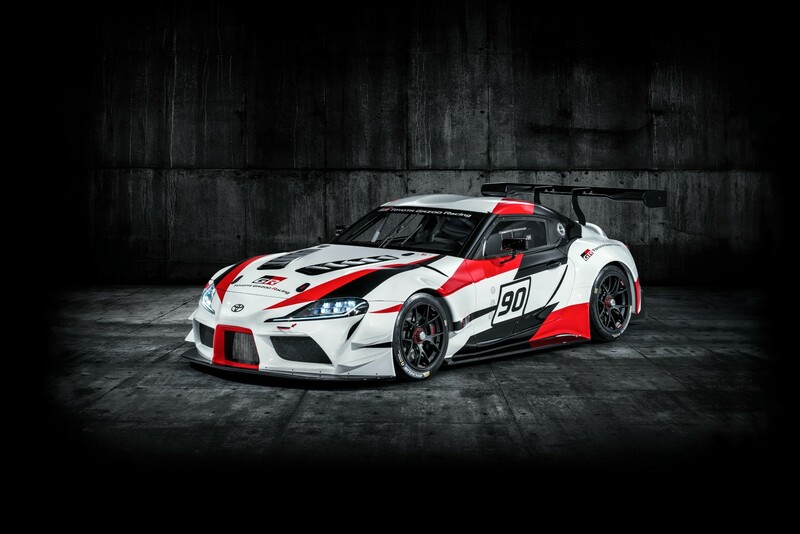 With the final production version of the all-new Toyota Supra set to make its global debut in a matter of hours in Detroit, Toyota has confirmed that a racing version of the car will compete in next year’s Super GT championship in Japan. Toyota revealed the GT-spec Supra at the ongoing Tokyo Auto Salon last Friday and also highlighted that it is developing the production Supra to be a true driver’s car. The company also underscored its focus on using motorsport to help accelerate development of production models such as the all-new Supra, just like how it did with the predecessor back in the 1980s and 1990s. No mechanical details have been revealed yet but rumour has it that the car will be powered by a turbocharged 2.0-litre engine. Along with its front-engine, rear-wheel drive layout, the concept’s dramatic bodywork features wide front and rear bumpers, front splitter and rear diffuser, side skirts and a large rear wing. The last Supra which competed in the JGTC from 1995 actually won Toyota four championships before it was replaced by the Lexus SC 430. Lexus has represented Toyota in Super GT ever since, most recently with the 2017 championship-winning LC 500.